We featured Slydris on a previous edition of Bonus Round, and developer Radiangames is back with an even simpler game, this time slightly reminiscent of the board game Go. 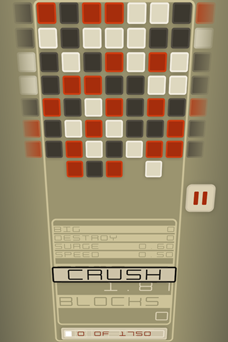 In CRUSH you tap adjacent, same-colored squares to make them vanish - that's it. The difficulty comes from the fact that new blocks fill the screen faster and faster, scrambling players' brains over time. 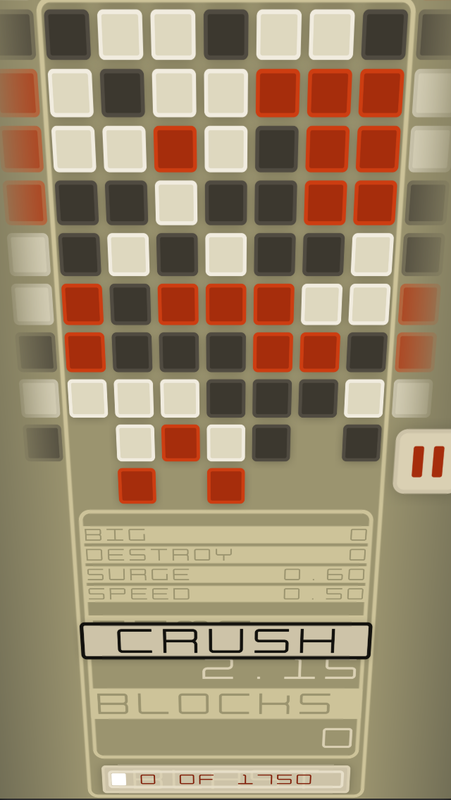 The graphics in CRUSH are surprisingly awesome - this is how you make a great-looking 2D puzzle game. 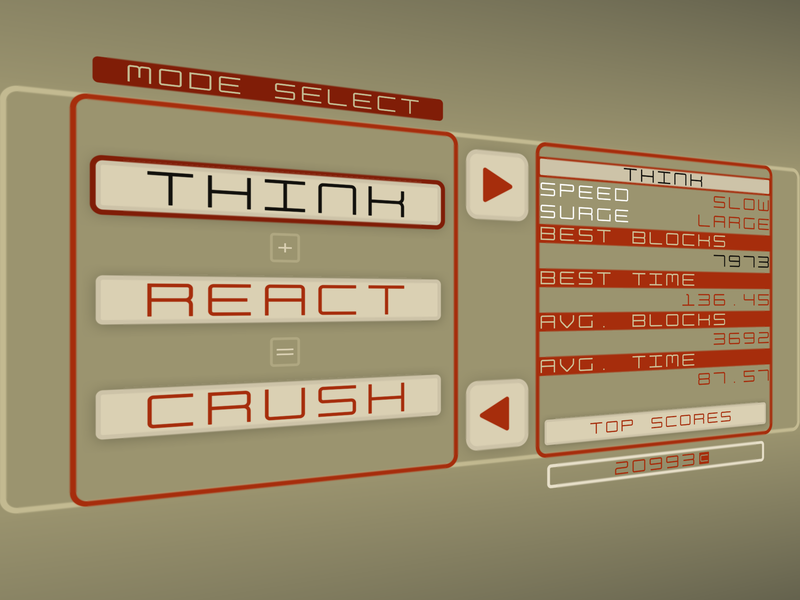 WARNING: This game is hard. 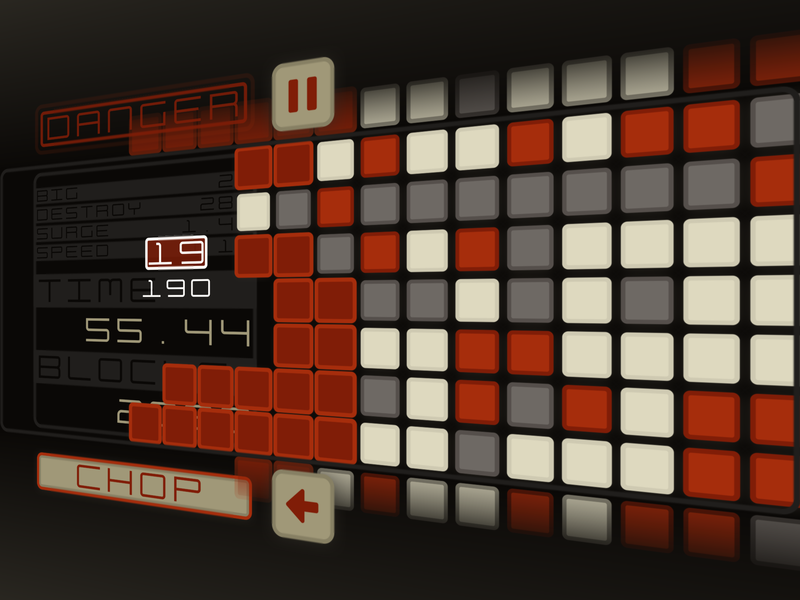 The creator of Slydris, 2012 iOS Game of the Year*, is back with another elegant and intense puzzle game designed specifically for touch screens. CRUSH sounds simple: Keep the blocks from filling the screen by removing matching colors with a single touch. 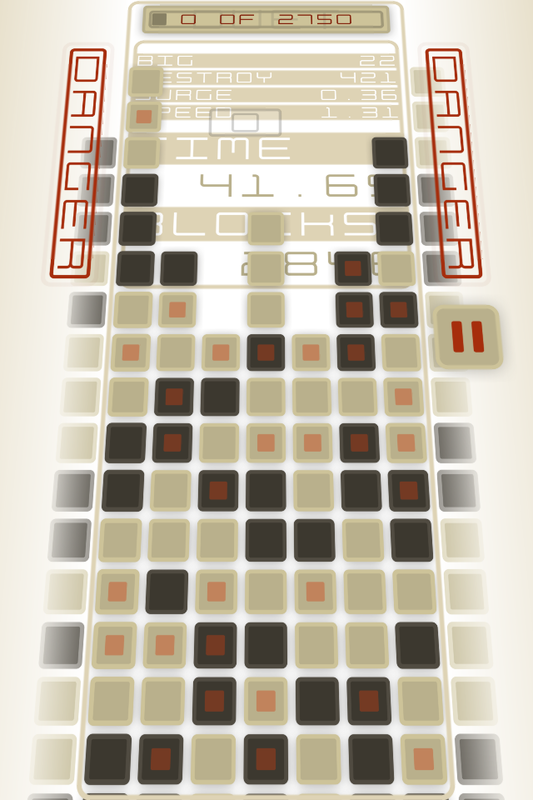 But the blocks keep coming, and each touch boosts the stack even higher. 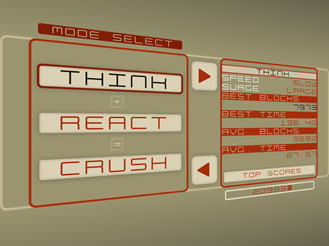 CRUSH brings you three modes of exciting short-burst puzzle gameplay. 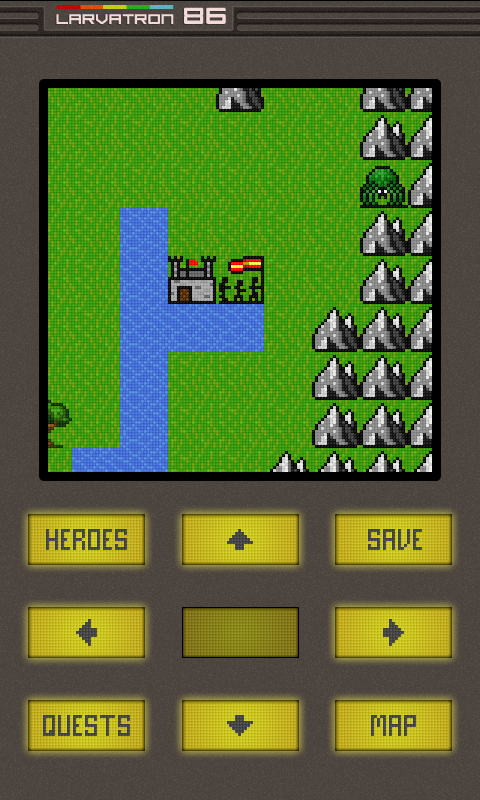 The Gurk series has won its share of fans on Android by ruthless dedication to 8-bit style. In fact, this RPG has much more than style: the screen is limited to a tiny portion of the display, with the rest dedicated to "physical" controls. 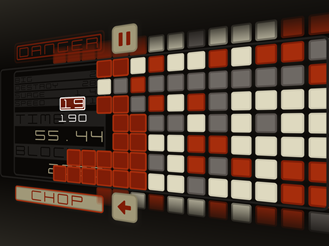 (It kind of looks like a portable Atari 2600.) The beta for the third game is now out, and it's free, so you can try out the latest ultra-basic RPG without shelling out a dime. 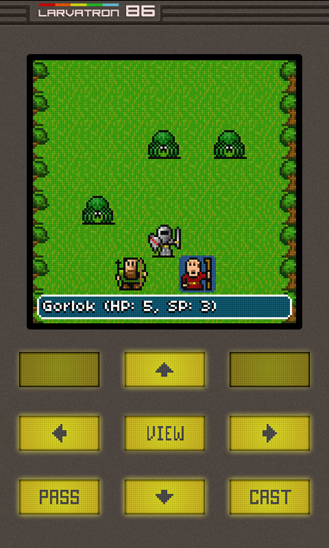 This is the beta for Gurk III, the third 8-bit RPG of the series. 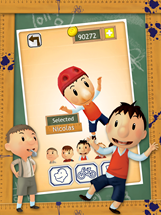 Little Nick is a French computer-generated childrens' cartoon that you've never heard of. No, seriously, try Googling this and not getting a crappy Adam Sandler movie. 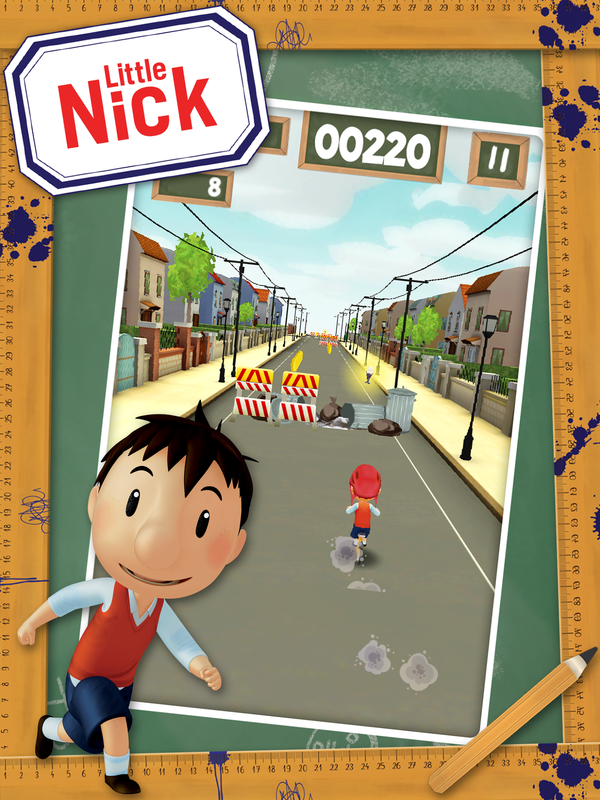 But if you're a dedicated fan of Little Nick (or TinTin, which it resembles) you can now play a very basic endless runner licensed from the show. 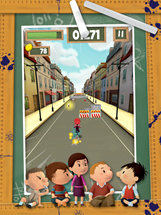 Jumping, running, dodging, sliding, and in-app purchases - they're all here. 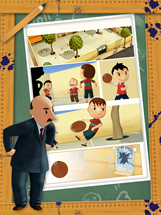 The game comes from BulkyPix, so it's generally a step up from other soulless licensed games. Go nuts. The official adaptation of the Little Nicholas animated series is finally coming to Google Play devices! 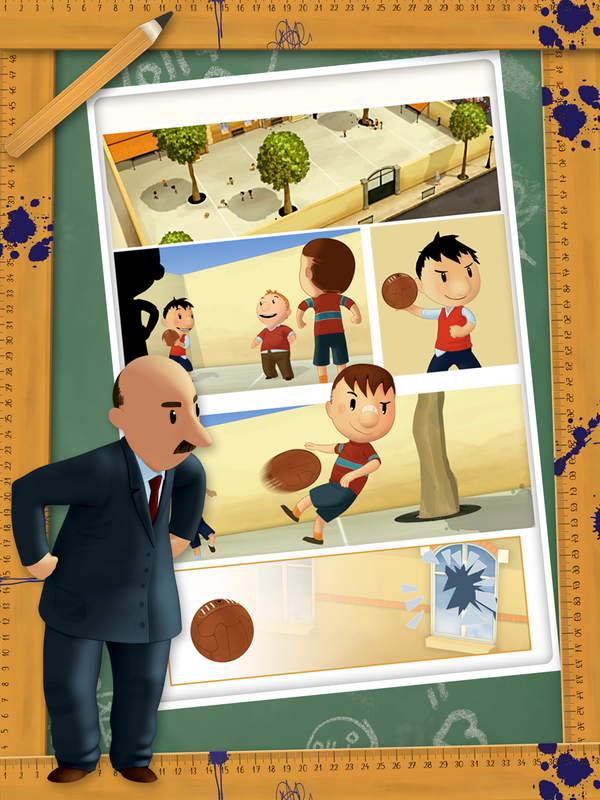 Little Nicholas has been up to mischief again! Help him flee on his bike before Old Spuds catches him. 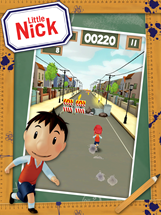 Travel through the city's different neighborhoods (the residential area, the city center and the wasteland) and join Little Nicholas and all his friends on this madcap chase! 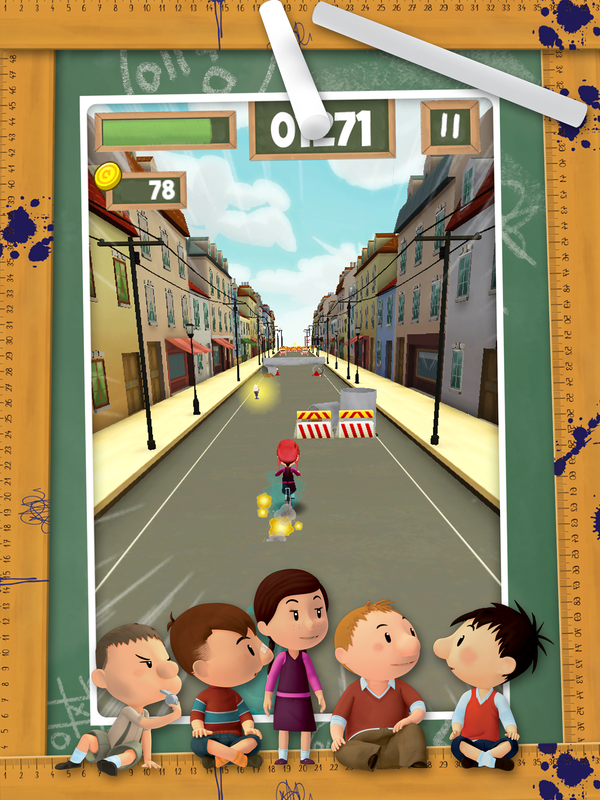 Saddle up for a crazy race!